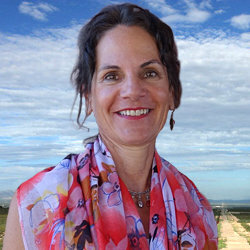 Gail Emrick has a joint Master’s Degree from Columbia University, in Public Health and International Affairs, focusing on Latin American Economic and Political Development. She has worked in the field for more than 25 years. She is a native Tucsonan and mother of three children. Trump’s Wall Threatens Last Jaguars in the U.S.